Metal on metal. Brass on metal on wood. Glass on bronze on wood—those are just a few of the possibilities. 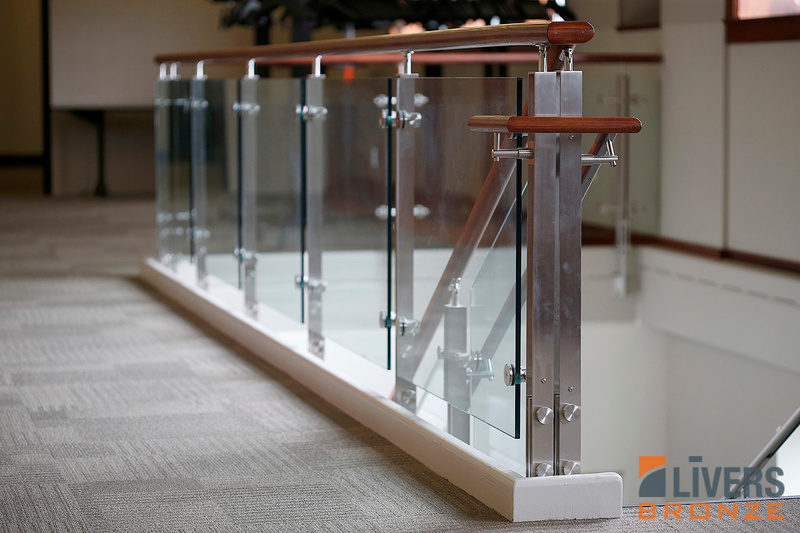 The combinations of handrail material, infill panels and finishes are vast, making our Razor railing one of our most versatile systems yet. Adapt the look to any interior design or make the Razor an artistic focal point with a variety of infill panel options, ranging from glass to woven or perforated metal. 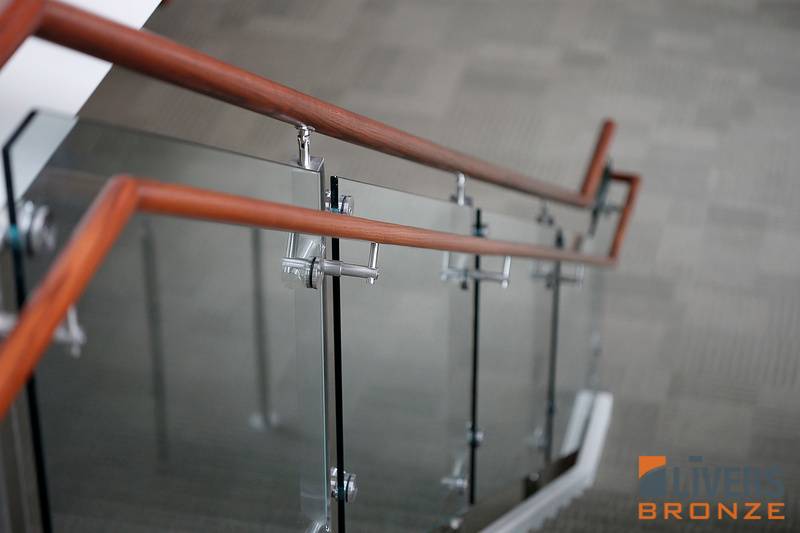 Choose the handrail material from wood, stainless or bronze. 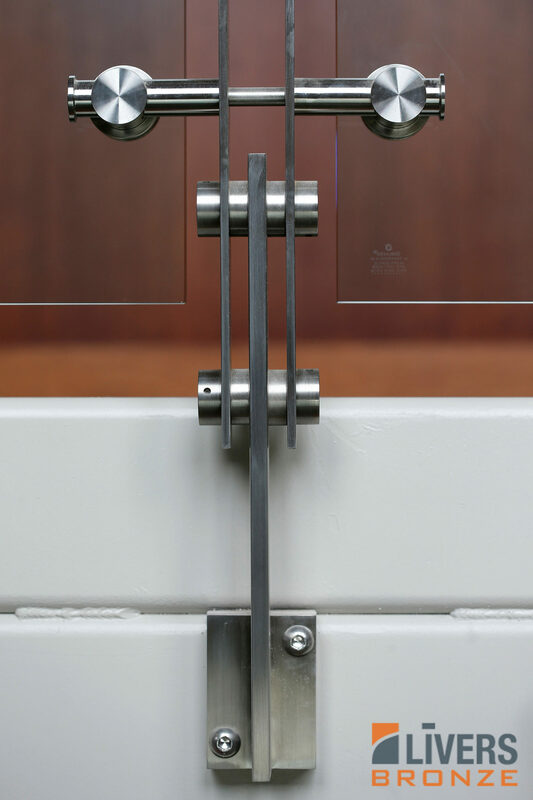 Multiple finishings are available, including polished, satin, antique brass and powder-coated in a variety of colors. 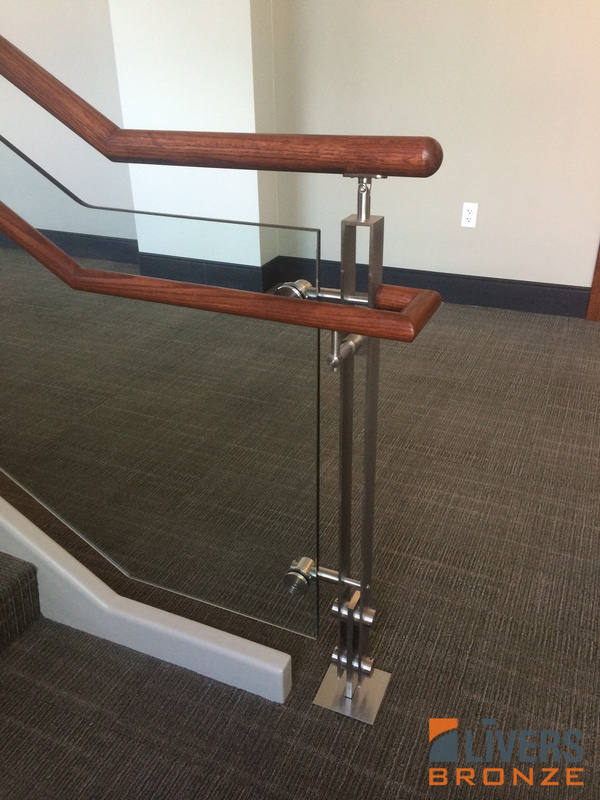 Razor’s unique mounting detail, along with a single bar mounting plate, takes this railing system to another architectural dimension.